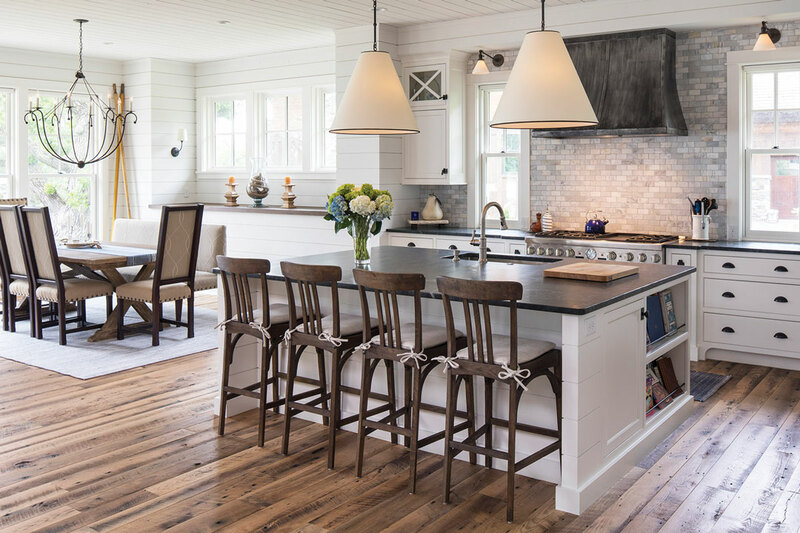 These Twin Cities designers can help you fall in love with your home. In the world of Bruce Kading Interior Design, classical antiquities effortlessly converse with contemporary art, priceless family heirlooms cohabit with flea market finds, and parquet is perfect for skateboarding. Whether Bruce and his team are designing an elegant San Francisco maison or an expansive Wyoming ranch, every space is both pedigreed and playful, soigné and stylish, cozy and comfortable. 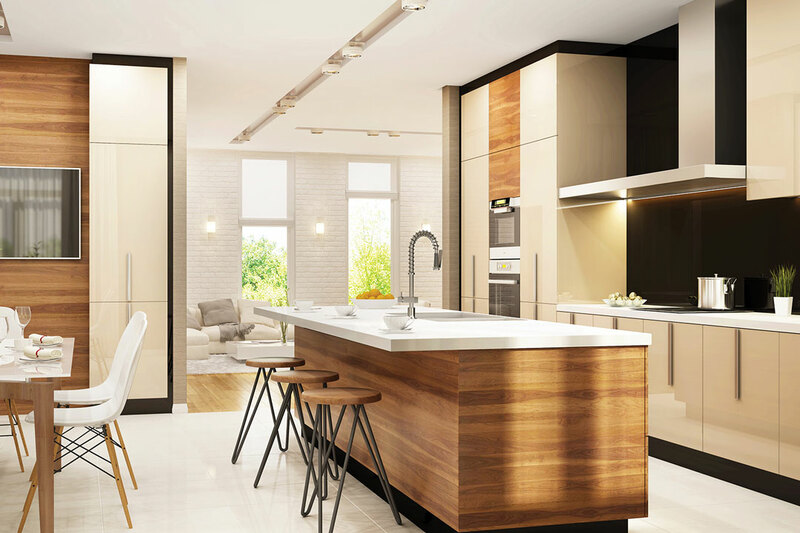 Kading and his team offer a comprehensive suite of interior design services for homes, ranches, lofts, condominiums, boutique offices and other projects in California, Montana, Wyoming, New York, Florida, Minnesota, and other destinations. 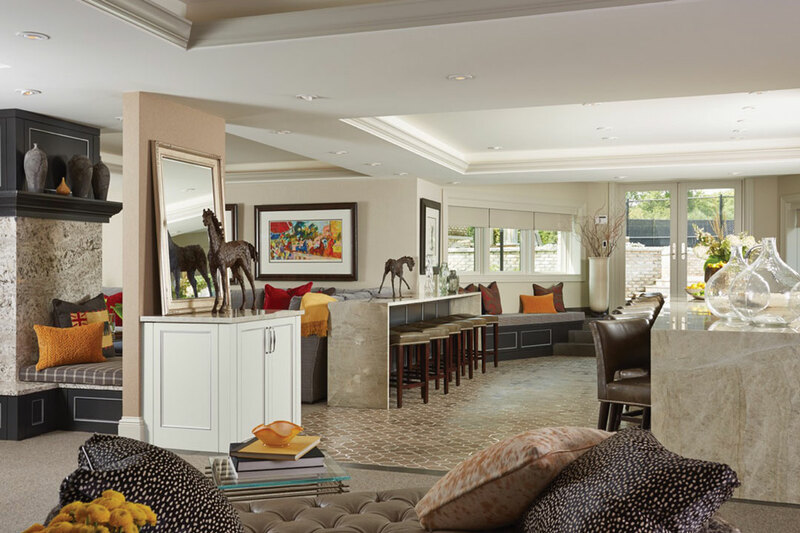 Whether the project is new construction or renovation, clients benefit from the team’s expertise in space planning and lighting, custom cabinetry and furniture design, acquiring and installing art, and other services. A home that seems perfectly tailored to fit the homeowners’ needs and preferences doesn’t just happen. It takes intentionality, attention to detail, and trust. 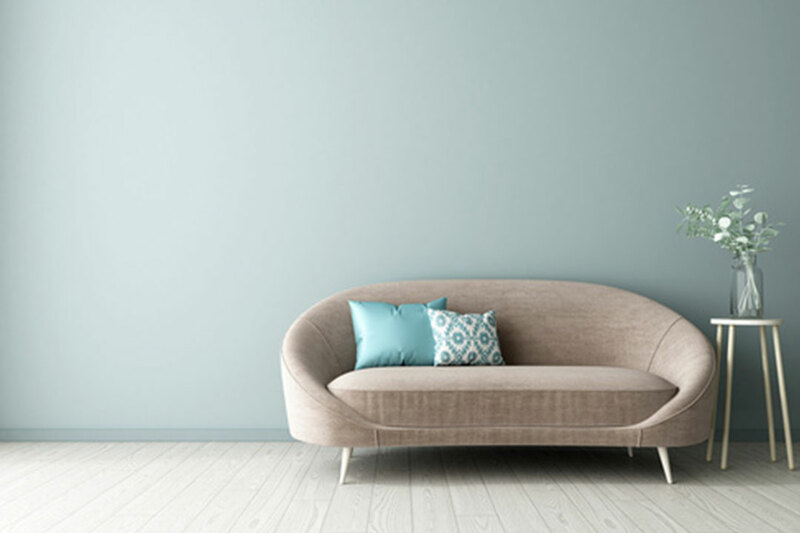 “Most of all, it takes a unique understanding of how to perfectly connect what people value with how they want to live,” explains Lisa Peck, owner/principal designer of LiLu Interiors. No project is too big and no dream is too bold for the LiLu team, who have made a name for themselves on the design scene since first opening their doors in 2008. 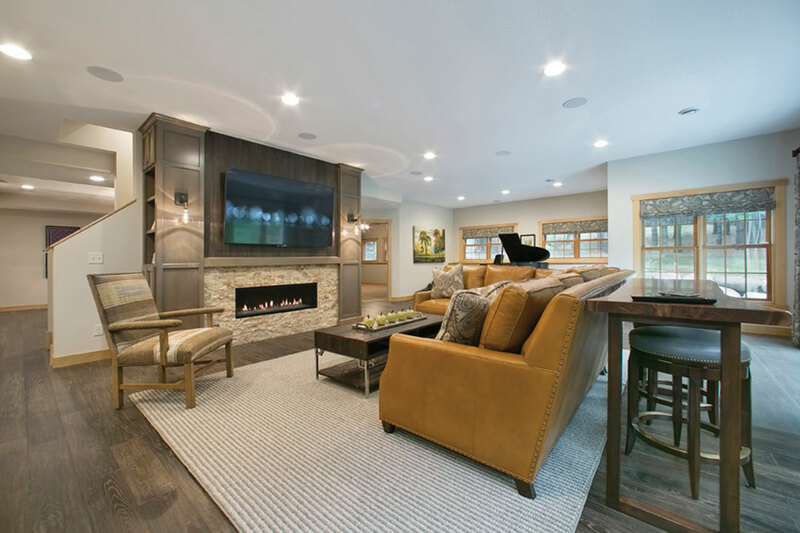 Whether it’s a remodel, redesign, new construction, or commercial environment, they take pride in showcasing what clients love about life and weaving those passions, interests, and pursuits into creative environments. Life is too short not to have a little fun with design. Listening to what clients want and brainstorming custom design solutions that meet their clients’ ideas of a perfect home is a LiLu specialty. “We don’t dictate design,” Peck says. The team is also known for open and honest communication when it comes to timelines, budgets, and expectations. 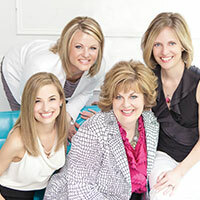 Clockwise, left to right: Christina Rymer, Allied Member ASID; LuAnne Silvia, ASID; Lisa Peck, ASID, owner; and Ally Evander, Allied Member ASID. 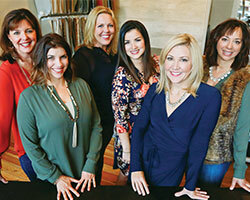 Since creating this new design firm in 2013, the team at Studio M Interiors has already built an impressive reputation for presenting fresh ideas and innovative design concepts that fit their clients’ goals, needs, and budgets. Whether they’re in design sessions with the client, architect and builder, or handling material selections, space planning or specifying custom furnishings and décor, the designers at Studio M ask the right questions. What works/does not work in your current space? What existing pieces of furniture would you like for us to incorporate into your new design? What are your favorite/least favorite colors? How do you want to feel in the space? Achieving that “just-right” balance of flow, color, texture, pattern, and scale takes a trained eye. 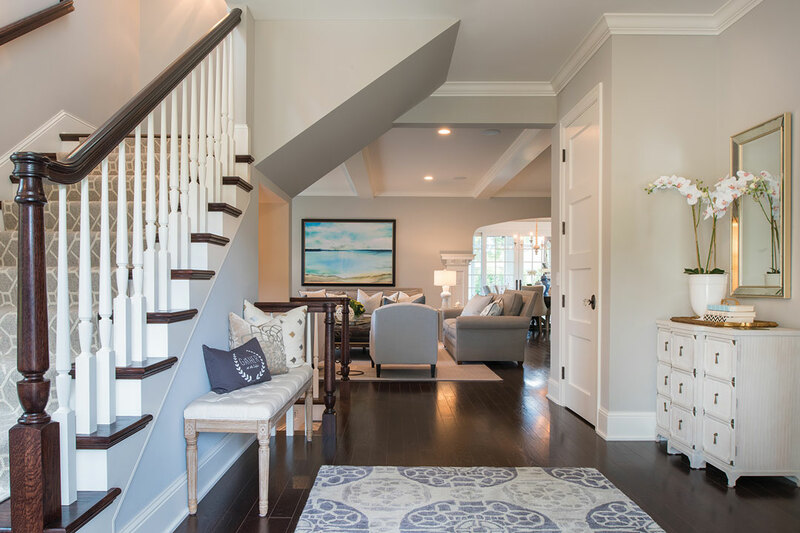 According to Melissa Musgjerd, owner/designer, a beautifully decorated interior should function well with the style and personality of the family on full display. 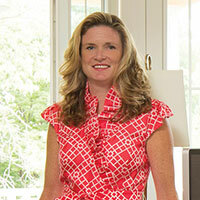 “Our passion is to design spaces that inspire and energize,” says Annie Graunke, Allied ASID, owner/designer. 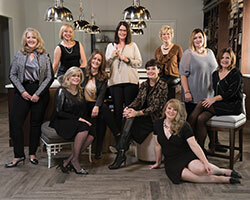 Studio M Interiors is within the 25,000-square-foot Mingle showroom in Plymouth. With access to the latest materials and furnishings, Studio M designers work to create spaces that reflect each client’s individuality. 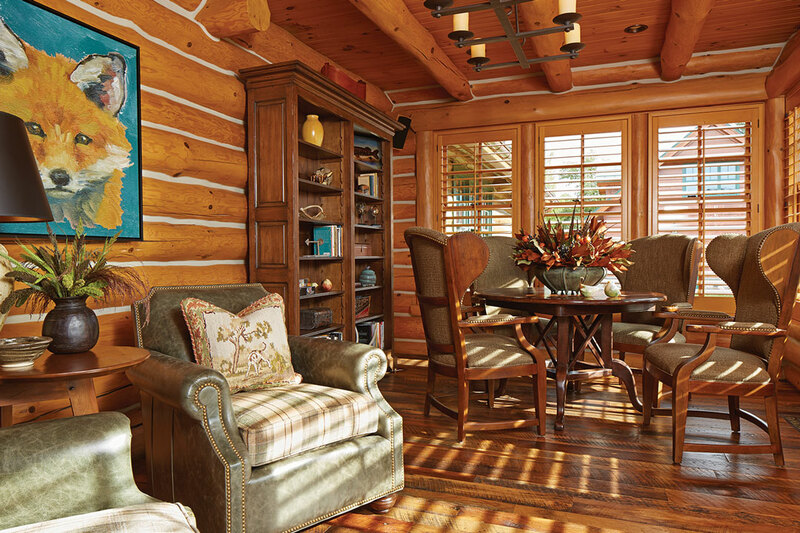 Haggerty’s purposely layered interiors reflect this mantra, although she is quick to point out that her clients, ultimately, influence the final design. 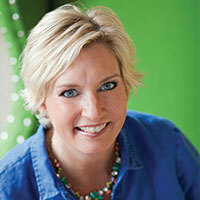 The award-winning designer has worked in the interior design industry for over 27 years, launching mint in 2007. “I acknowledged my dream and I went for it,” she says. Her clients welcome her detail-oriented approach, open communication, kind and reassuring personality, keen intuition, and understanding of art, color, textiles (one of her specialties). 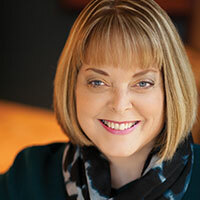 When Haggerty walks through a freshly-appointed space with her clients and they are visibly enthusiastic and pleased, this is the icing on the cake! It is the reason that she does what she does. Thoughtful design—producing handsome spaces by enhancing her clients experience—is so incredibly rewarding. Known for creative combinations of color, texture, dramatic lighting, and a keen sense of scale and balance, Sarah Randolph of Sarah Randolph Interior Design aspires to create statements that reflect her clients. After a career at high-end residential interior design firms in San Francisco and Minneapolis, Randolph founded her firm in 2008. 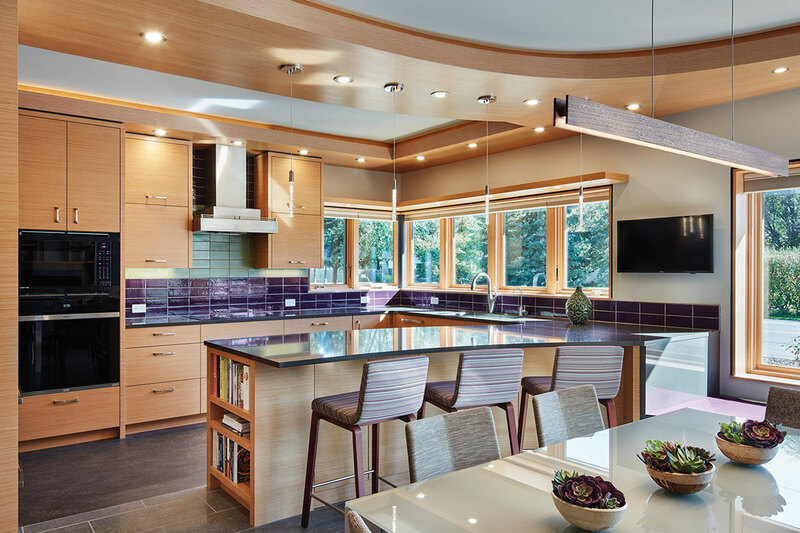 The lessons she learned were invaluable, not only in helping clients create stunning spaces, but in collaborating with architects, builders, and remodelers. Her job, she says, isn’t to enforce her own style, but rather help clients determine their own style. While inspiration comes directly from the clients, once in awhile it also comes from the space itself. “Sometimes a home or space speaks to me, and visualizing the end result becomes crystal clear,” she says. There are a lot of great designers in the metro area. 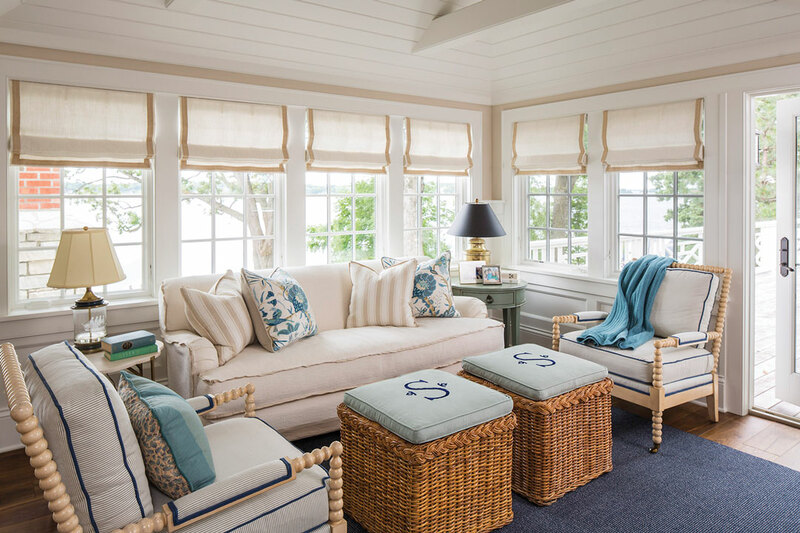 What makes The Sitting Room different is their design firm and retail boutique, located in quaint downtown Excelsior, offering a wealth of design resources. Over the past 14 years, The Sitting Room has built a reputation for fresh, unique ideas. 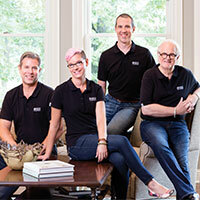 “Our clients love that we create inviting spaces that are livable, warm and refined. From family living to empty-nesters, each project is unique and personal to us,” says Kate Regan, principal designer and owner. Whether it’s timeless and classic, modern, traditional, or coastal, the team has an appreciation for all styles. With this varied portfolio, the designers have the confidence to “push the boundaries when appropriate” with unique materials, custom furniture, and gorgeous fabrics, Regan says, showing off their clients’ personalities.